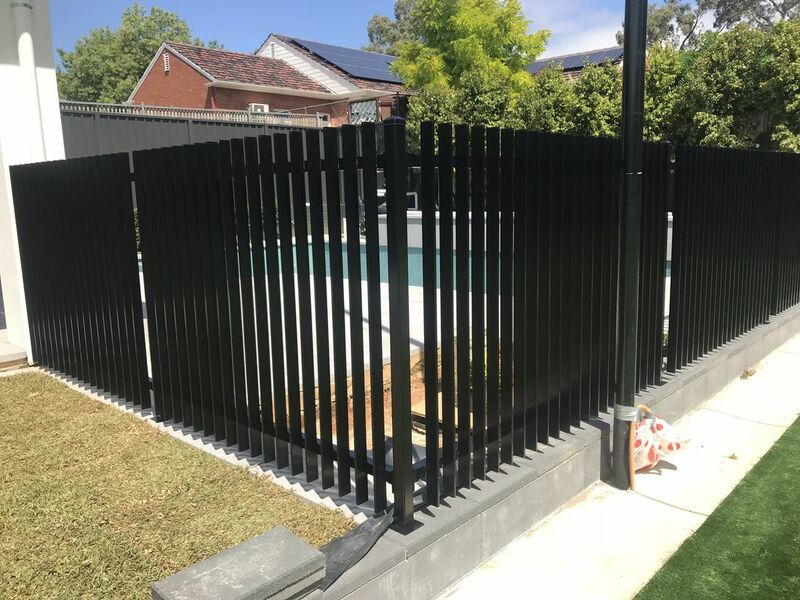 "We Only Use Certified Engineered Products!" 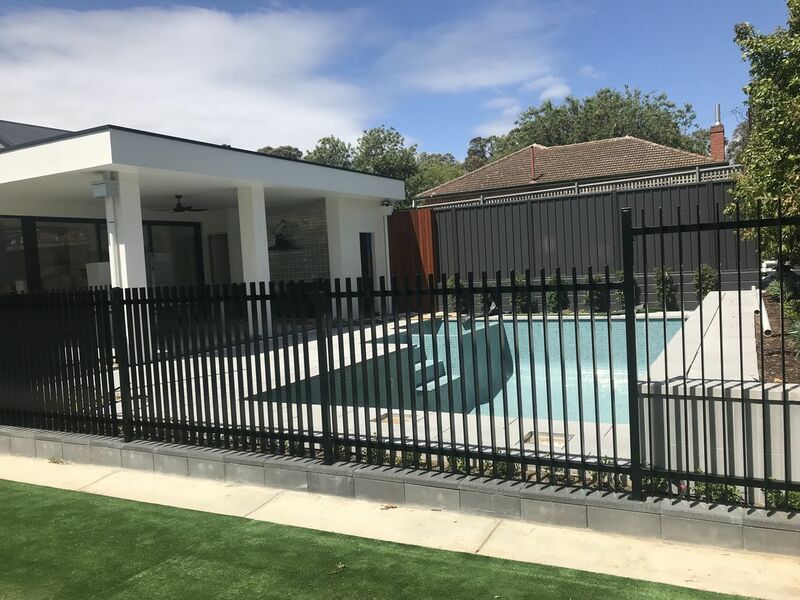 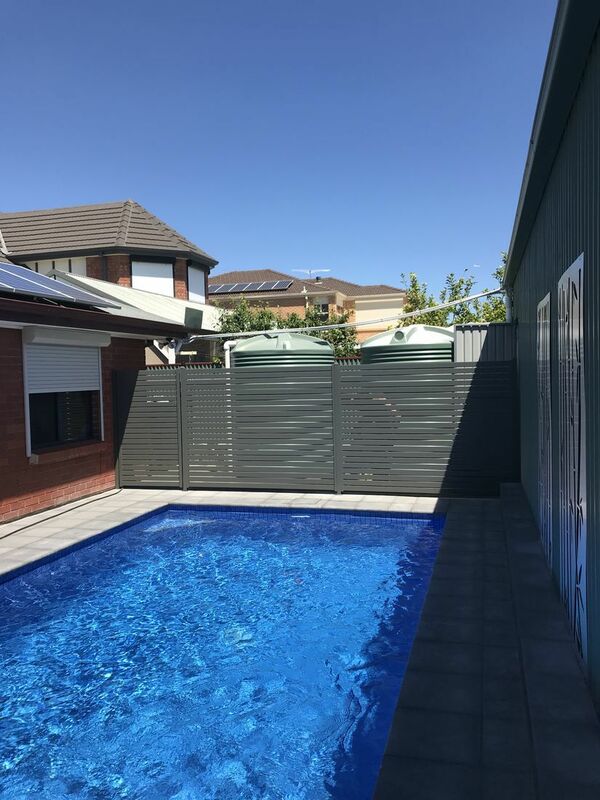 Aluminium screening is a multipurpose product used for creating privacy and shade or as a decorative feature to hide unsightly sheds or pool pumps whilst giving your backyard a contemporary style. 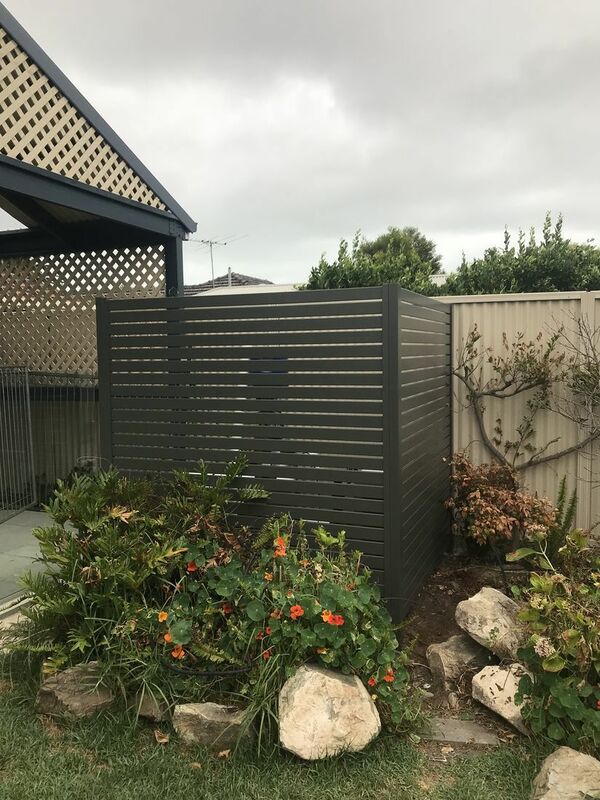 All screening is custom designed and built so you can virtually choose any size and colour to suit your area. 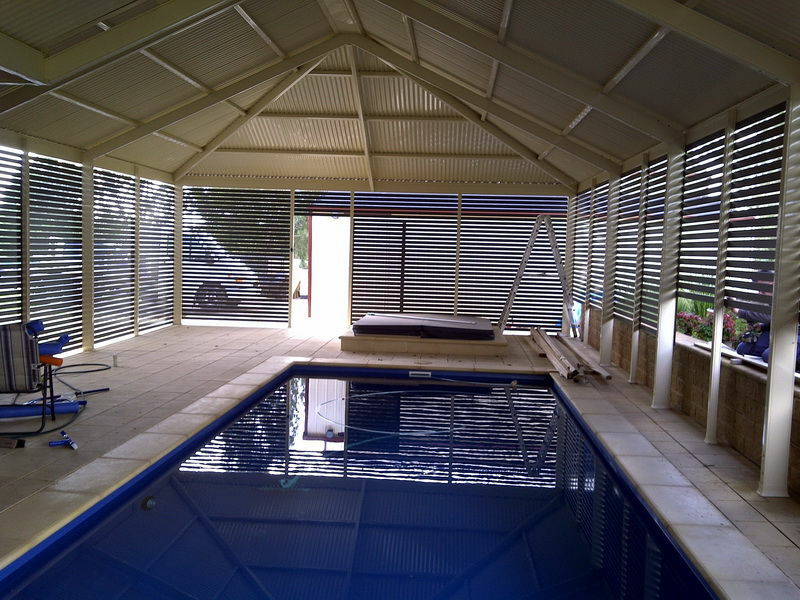 For a low maintenance, cost effective, durable product screening is a preferred alternative to traditional timber.